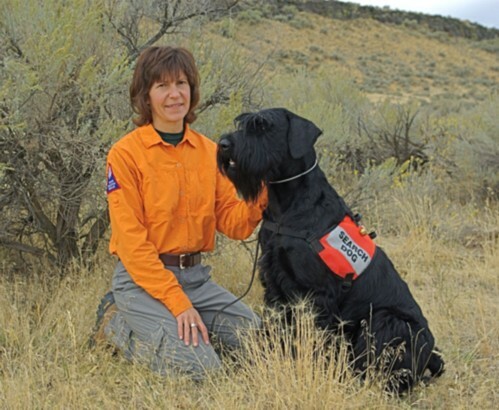 Watson at barely a year old, completed the stringent test for water and land cadaver certification. This is just the start of a very promising search and rescue career for him. Most importantly he has been a great pet, and friend.